Originally a Victorian gentleman's house, Liberty Lodge became a fabric emporium and even a bordello in the 1940's! 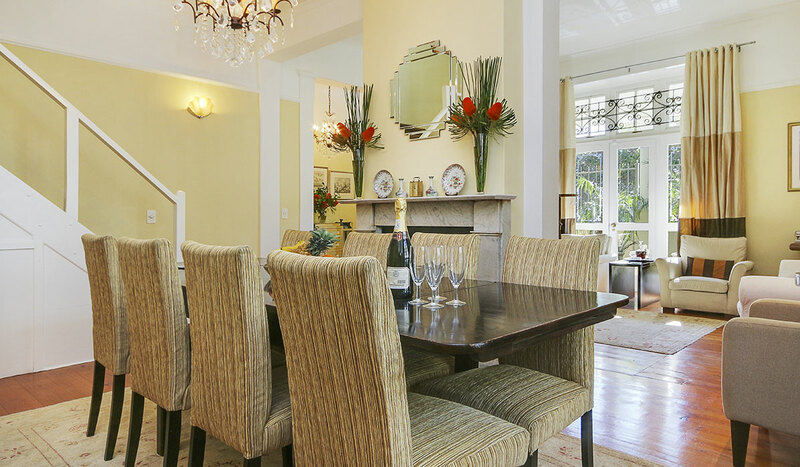 Today, it combines a skilful mix of Victorian, Art Deco and contemporary décor, with some stunning feature pieces. 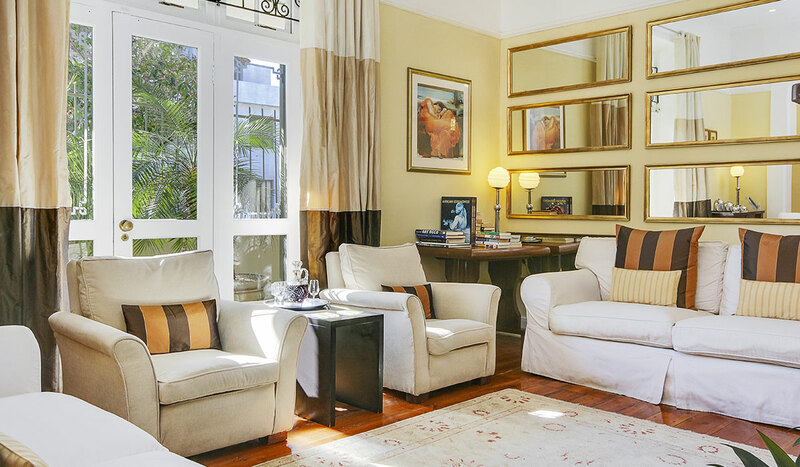 The historic city centre and the major tourist sights including the Company Gardens, Green Market Square, Long Street and the Castle are all only a 20 minute walk away. 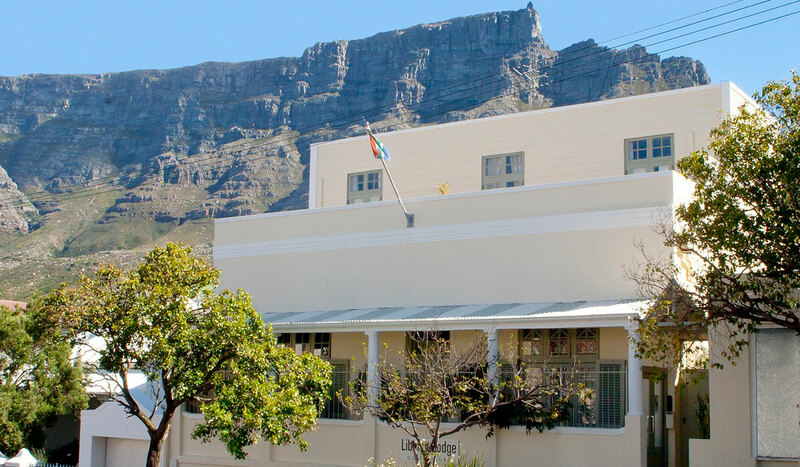 The V&A Waterfront, the CTICC and the beaches of Camps Bay and Clifton can be reached in under 10 minutes by car and Table Mountain is only 2km from the Lodge. 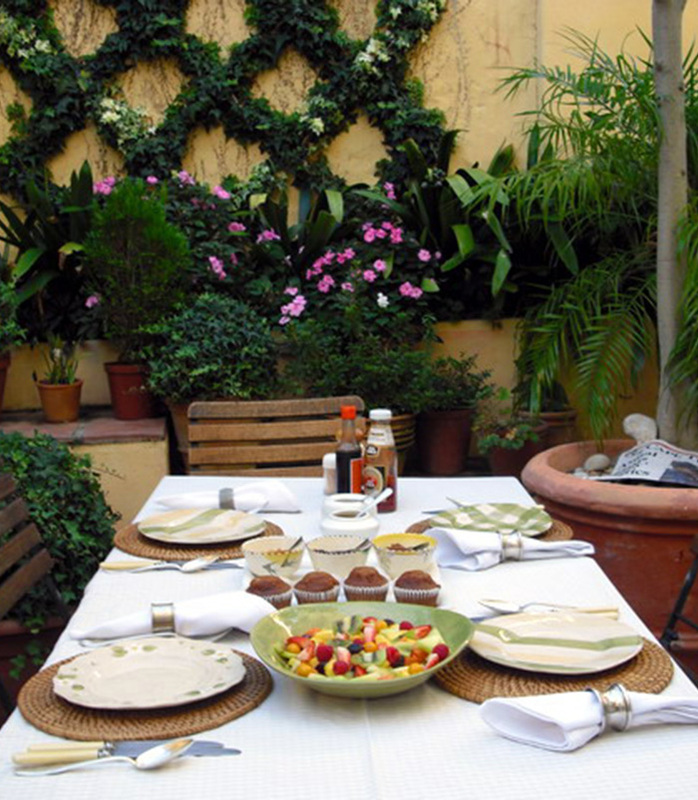 You can walk to trendy Kloof Street, just around the corner, with its wide variety of restaurants, cafes, bars and shops. 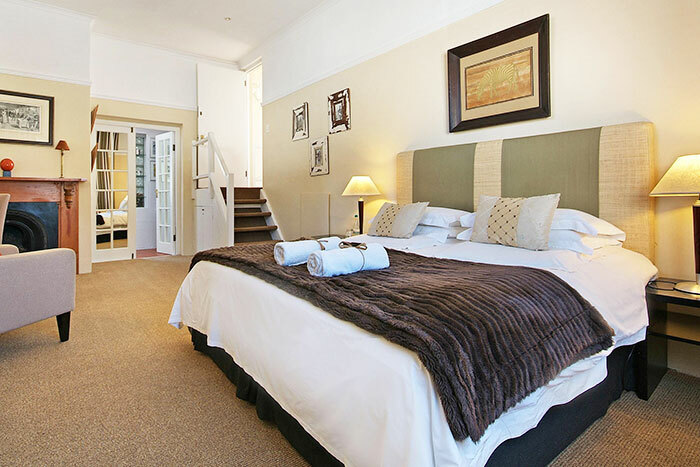 This homely, yet stylish Tamboerskloof Bed and Breakfast provides your respite from a busy day and is run by owner, Ruth Parsons, who extends a warm, personal welcome. 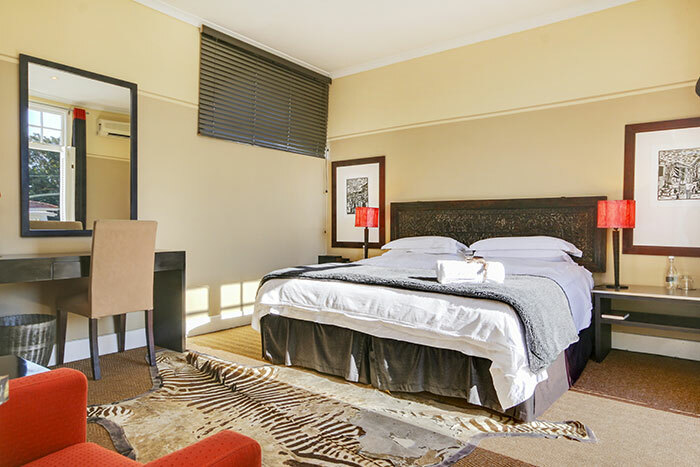 Liberty Lodge appeals to young and old, singles and couples, on holiday or working, all of whom know that convivial surroundings and a comfortable bed awaits. 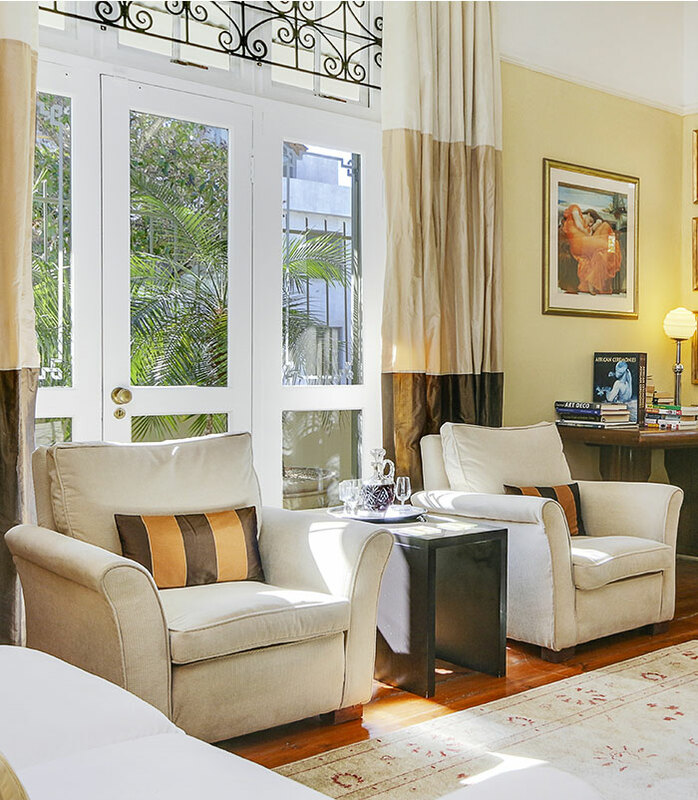 You only have to read the rave reviews on Trip Advisor to realise that booking Liberty Lodge will make all the difference to your stay in Cape Town. 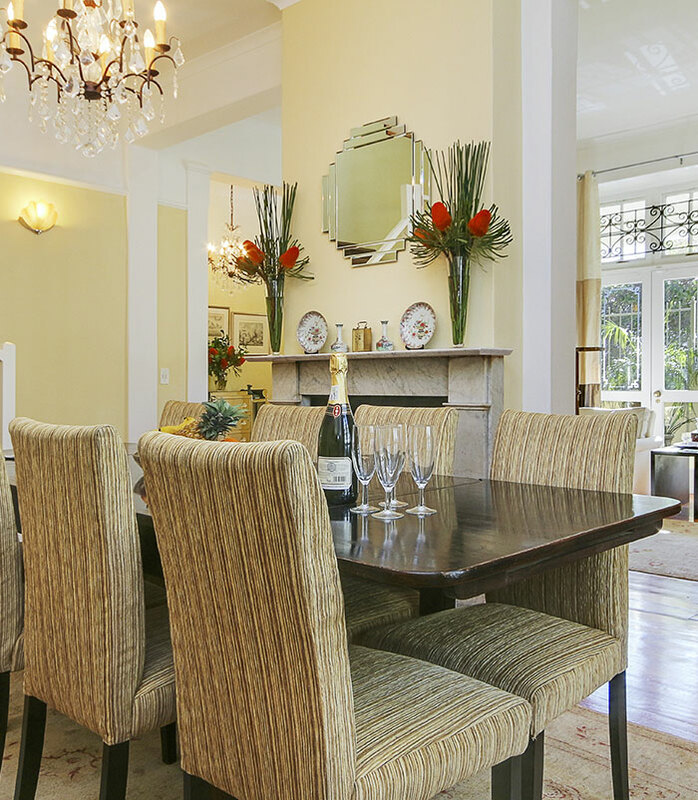 We have recently added a delightful, re-styled self-catering apartment to our accommodation offering. 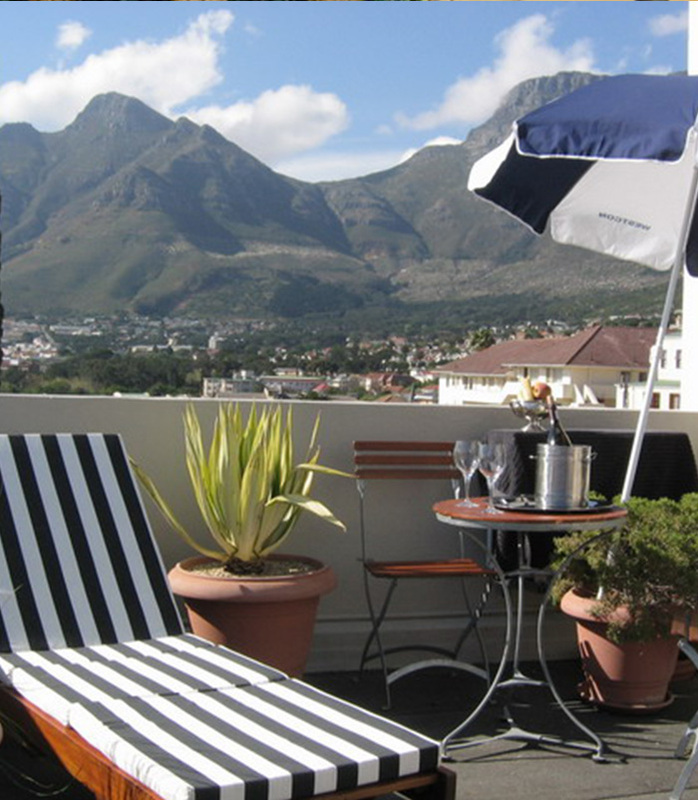 Called MOUNTAIN VIEW CORNER, the apartment is located just around the corner from the Lodge, and has lovely views of Table Mountain across central Kloof Nek Rd. 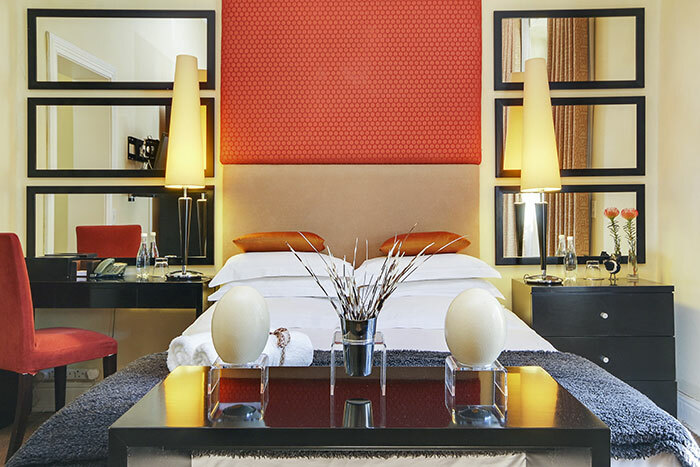 Liberty Lodge's four luxury bedrooms have all been individually decorated with great style and comfort in mind. 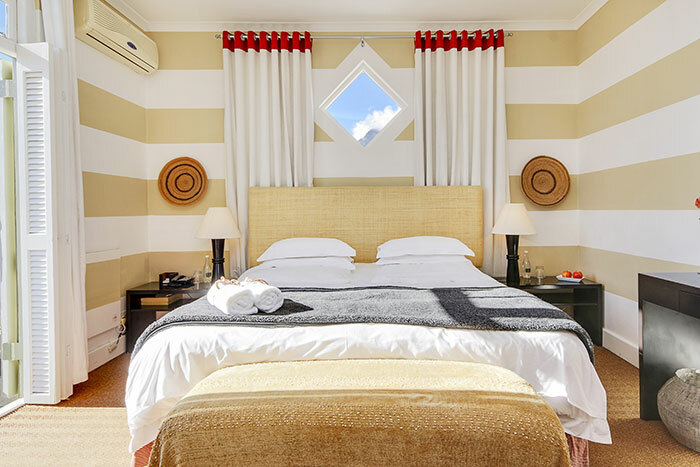 All rooms have air-conditioning, satellite TV and free wi-fi. 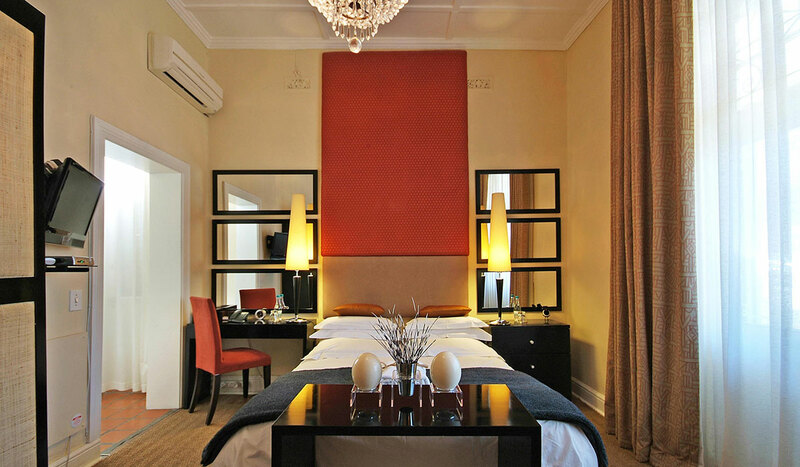 Each room is named after an important figure from South African history and has its own distinctive character. 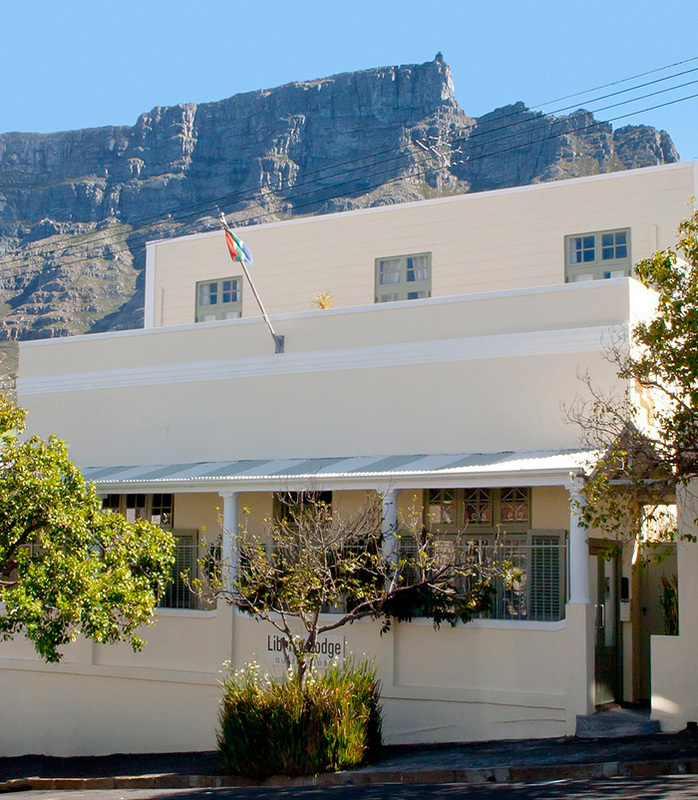 Liberty Lodge is so well positioned in the café culture suburb of Tamboerskloof, adjacent to the central city, that just about any Cape Town tourist attraction and CBD business location is within 5-minutes by car, or a downhill walk.